This Southwest Medical has partnered with Health Plan of Nevada and Sierra Health and Life to bring convenient care to communities in Nevada. Services offered include adult care, pediatric care, wellness appointments, and education. Help raise awareness of children's issues and remind elected officials that Nevada's youngest citizens should be a priority! The purpose of Children's Week is to represent Nevada's Children and help strengthen families in areas such as school readiness, children's physical and mental health, and child safety and security. For the past four legislative sessions, over 80 different non-profit, corporate, philanthropic, and state agencies and organizations have joined together as we strengthened Nevada's families by sharing a commitment to improve our communities through events and outreach efforts aimed at promoting the health, safety, and well-being of our children. This two-day Summit will focus on statewide and local efforts related to preventing, controlling, and managing Chronic Disease in Nevada. The summit will showcase successes in the fight against Chronic Disease issues as well as the innovative and successful programs being developed and implemented in our state. The Summit will provide insights into the accomplishments of statewide, local community-based, and healthcare organizations that are organizing efforts to control Chronic Disease. This presentation from the Center for Diseases Control and Prevention Maternal Vaccination Campaign will provide an overview of findings and guiding principles from research with pregnant women and prenatal providers, challenges with increasing vaccination uptake, and information on the latest recommendations for pregnancy vaccines. 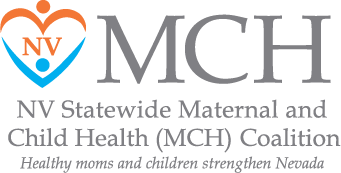 Participants can expect to learn tips for communicating and answering questions from pregnant women and where to find free CDC vaccination resources and materials for pregnant women and healthcare providers.This program offers one free nursing or pharmacy CEU credit (CEU credit requires completion of the post-webinar survey). 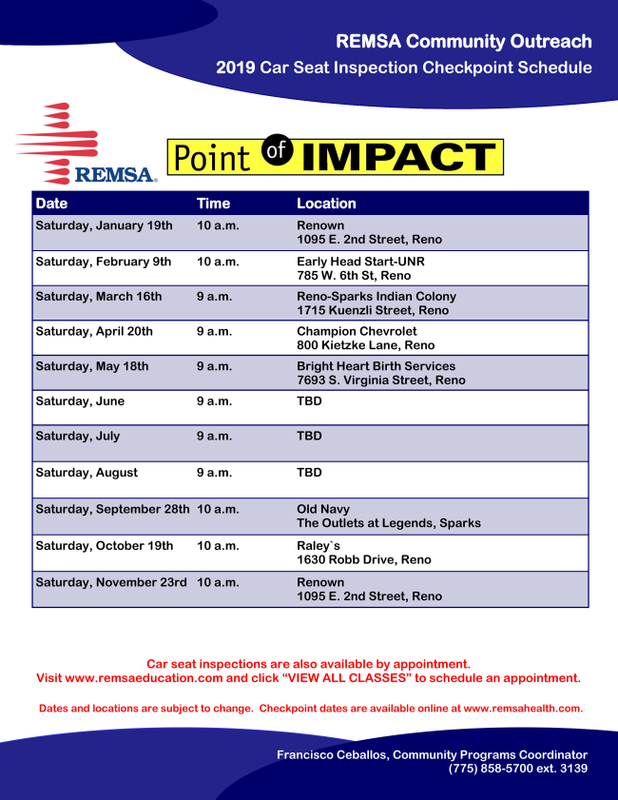 The Remsa Community Outreach is offering car seat inspection throughout the year in Northern Nevada. Car seat inspections are also available by appointment. The Nevada public health community is holding separate events in northern and southern Nevada on March 19th to examine and explore data contained in the 2019 Nevada County Health Rankings report. 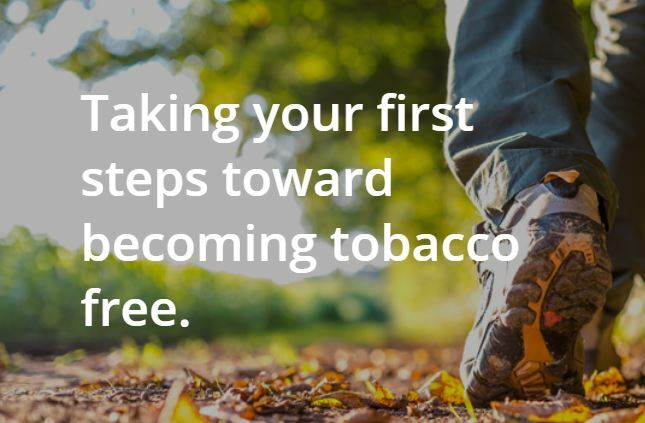 These rankings were prepared by the Robert Wood Johnson Foundation and the University of Wisconsin Population Health Institute. Speakers at these events will also be discussing the utilization of county-level data for community health improvement and rural public health services in Nevada. A free hosted lunch will follow the program at noon (must be registered to attend). Join the movement to encourage young people and adolescent health stakeholders to support the physical and mental health of young people. Who are America’s Adolescents? Get the latest facts and figures about adolescents and their health at state and national levels. Find information on changing demographics and how adolescents spend their time. Adolescent Health: Think, Act, Grow® (TAG) is a national call to action for organizations and individuals to prioritize activities that improve the health of America's 42 million adolescents. You can make a difference by taking action – check out these resources to learn more about the recommended action steps and resources. Health Plan of Nevada is now offering a free app called Tummy2Toddler to its medicaid members. The app allows mothers to monitor pregnancy milestones and development to two years old. Health Plan of Nevada is also offering a incentive program for their Medicaid members encouraging prenatal and postpartum care. In 2017-2018 an estimated 900,000 people were hospitalized and almost 80,000 deaths occurred in the U.S. from the flu and flu-related conditions. Getting the flu can cause serious problems when you are pregnant. Even if you are generally healthy, changes in immune, heart, and lung functions during pregnancy make you more likely to get severely ill from flu. Pregnant women who get flu are at high risk of developing serious illness, including being hospitalized. Collaborate with health care providers from diverse disciplines—from dentists and pharmacists to veterinarians and occupational therapists—to take on the most pressing health issues in your community. Enhance your leadership skills and join a growing national network of innovative thinkers. Cross-disciplinary teams of two to five people may apply for this three-year leadership program. Teams receive grant funding up to $525,000 over three years for a project they design and complete together. Clinical Scholars is for health professionals who want to take their leadership skills to the next level while helping to build health equity in their communities. Applications are due March 13th, 2019. The coalition has flyers to distribute to the community, if your organization wants flyers contact Tasha Choi by email Tasha.Choi@DignityHealth.org or call 702-492-8593.